Official Applications for Mr. 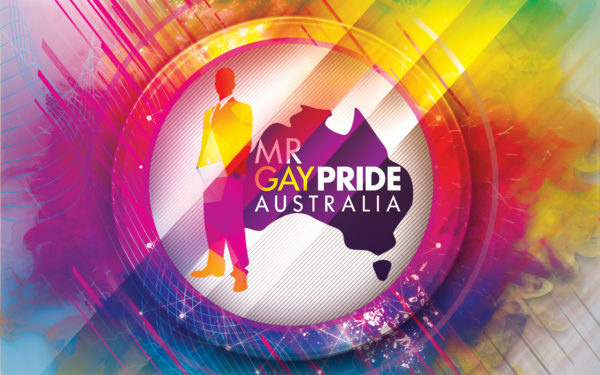 Gay Pride Australia 2019 are now closed. 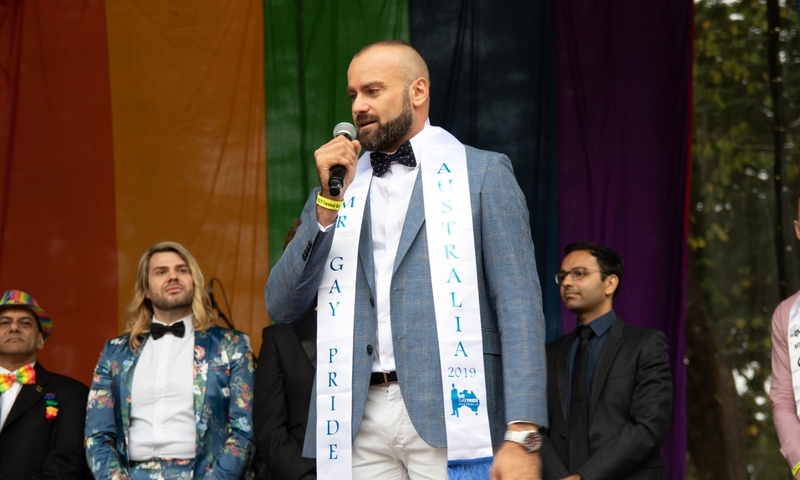 Finalists will be announced soon with the announcement of the winner at ChillOut Festival Daylesford, Victoria on Sunday 10 March 2019. This site was proudly made for Mr. Gay Pride Australia by Eikon Media Limited. Proudly powered by Eikon Media.